Hipsters here, hipsters there, hipsters everywhere! In today's post I want you to have a look through my personal ideas on how to wear hipster outfits this summer. 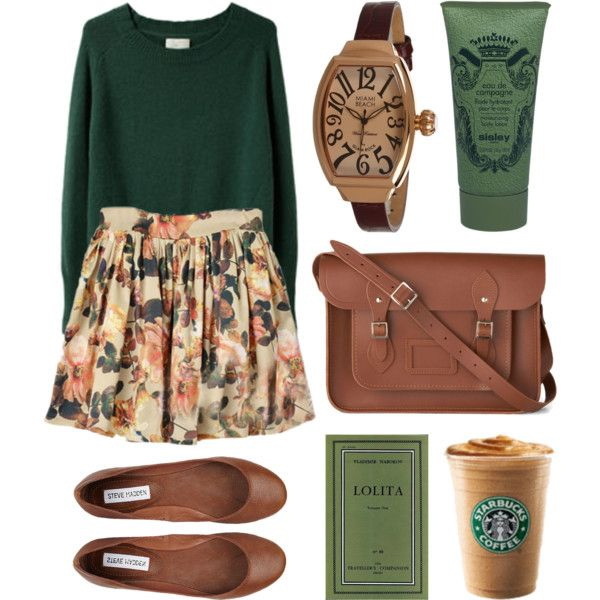 I have gathered my personal favorite Polyvore fashion sets, so you can see, how to combine one piece with another. 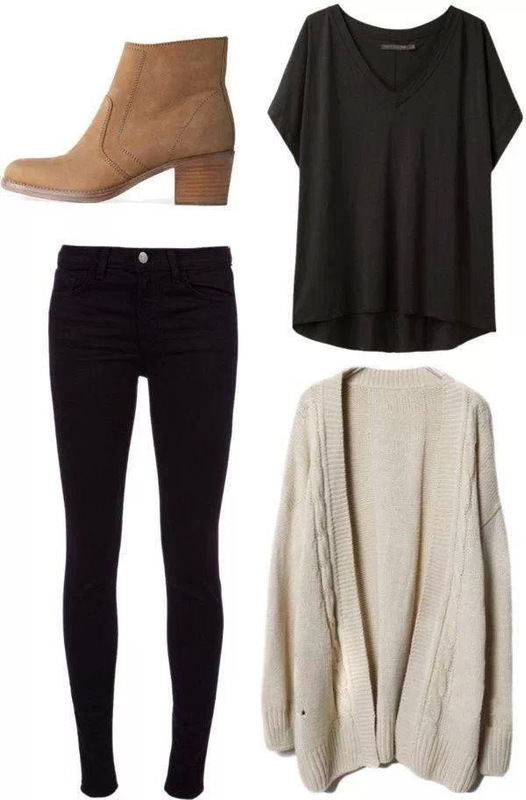 That's a perfect look for a casual day. 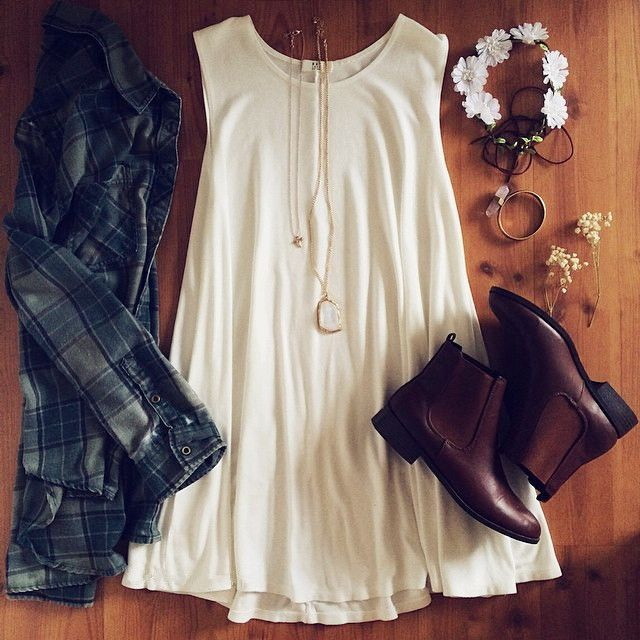 We see a white dress completed with a flannel shirt, brown leather ankle-boots and flowery headpiece.